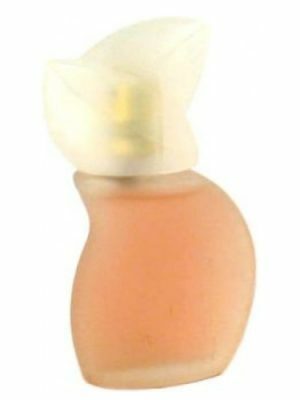 SKU: 1c6f2624f955 Perfume Category: for women and men. 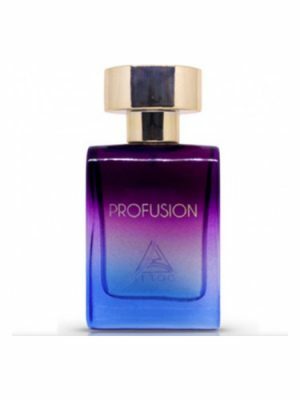 Fragrance Brand: Bruno Fazzolari Notes: Amber, Bergamot, French orange flower, Jasmine, Narcissus, Oakmoss. 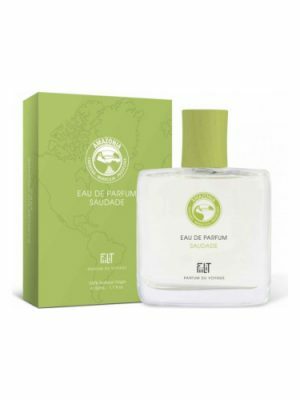 This is a version of fragrance Au Delà from 2013, featuring a stunning absolute of narcisse des montagnes – fresh, green, vibrant and floral with a smoldering, almost salty base of oakmoss and resins. 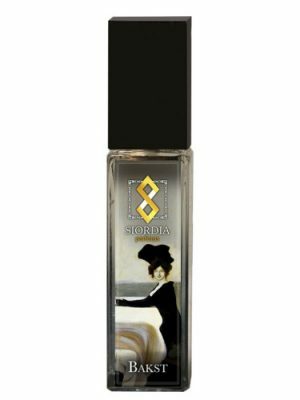 Au Delà is French for “the beyond.” The scent is inspired by the music of the French mystical composer Olivier Messaïen, who created luscious and intoxicatingly strange harmonies. 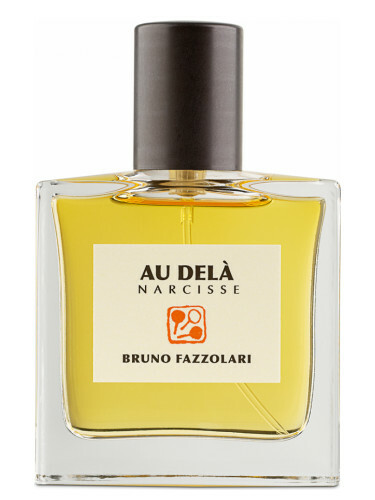 Au Dela – Narcisse des Montagnes by Bruno Fazzolari is a Floral Green fragrance for women and men. This is a new fragrance. Au Dela – Narcisse des Montagnes was launched in 2014. 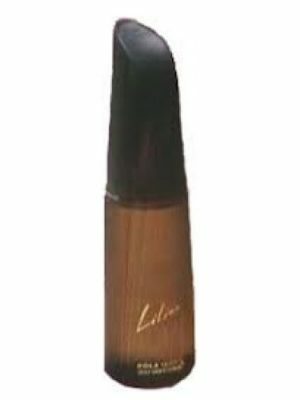 The nose behind this fragrance is Bruno Fazzolari. 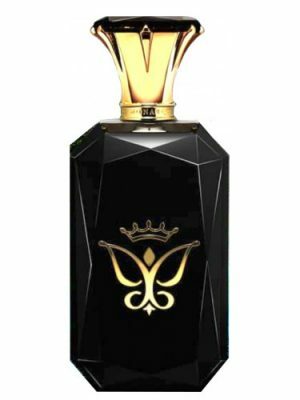 The fragrance features bergamot, narcissus, jasmine, oakmoss, french orange flower and amber. An excellent showcase for weirdly wonderful narcissus—a fresh rotten thing. The top is very wet. Brown tinged blue, like a single crocus set against chocolate dirt. Matted yellow grass, the slight ferment of a swamp drying in the sun. And a furry drydown reminiscent of Papillon Dryad. Is this what true oakmoss does? Because I love it in both cases. Beautiful but not pretty. A little too thought-provoking for work wear. Mmm Green and earthy narcissus. The amber and orange blossom are present, but the narcissus and oakmoss are the stars of the show and play wonderfully together. I randomly learned about this one on a Fragrantica forum thread and I’m so happy that I did. It is the most perfect narcissus perfume I have ever had the pleasure to smell. 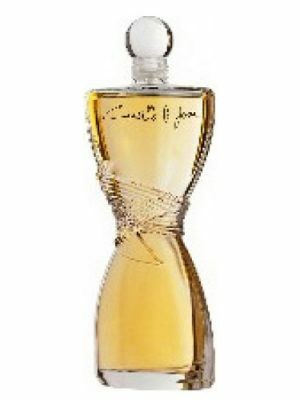 It’s a smooth, quality chypre in the style of vintage Miss Dior, but with that buttery green daffodil singing along. So pretty. Add this to my wants list. 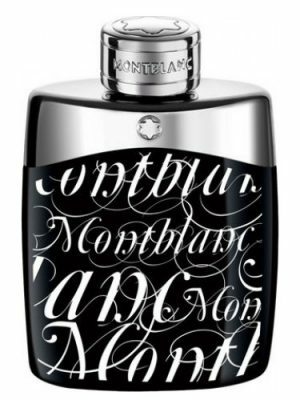 This differs from original “Au Dela”, this one is more chypre and floral than the original with a twist of narcissus. This one has 80s vintage feel with some more jasmines, and oakmoss. What a stunner! What opens as green and fresh with narcissus, bergamot and sunshine transforms into a smooth, luminous jewel. Orange blossom and amber are beautifully polished and bring this classic composition into the contemporary wardrobe. A touch of bitter oakmoss and the subtle sweetness of a petal of jasmine kicks Au Dela Narcisse into a scent of natural seduction. There’s an illusory mimosa and ylang ylang nuance in here too. This is effortlessly elegant with a warm, feminine heart and laid back contentment. Quite an evolution with this one. On my skin it opens with heavily indolic white flowers and powerful projection. 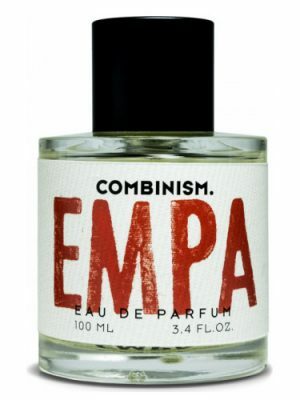 It calms down within an hour, after which this becomes a radically different scent: very quiet and not at all challenging. The pleasing, citrusy mid is somewhat reminiscent of the dry-down in Lampblack. 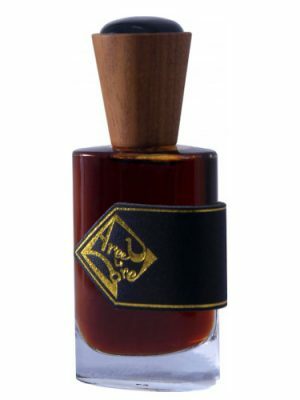 Within a few hours, Au Dela Narcisse has become a skin scent of residues of the top and mid. That residue lingers many more hours. Overall, not my cup of tea, but the Fazzolari style and quality is there, and no doubt many will enjoy the big floral opening and the pleasant, if quiet, dry-down. 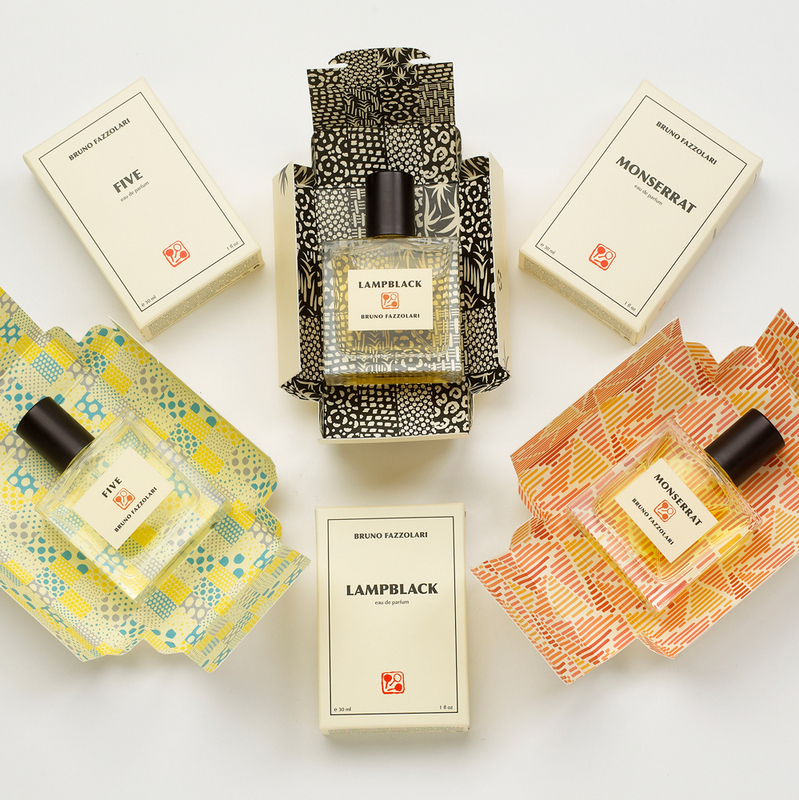 Probably the most feminine of the six Fazzolari perfumes currently available. 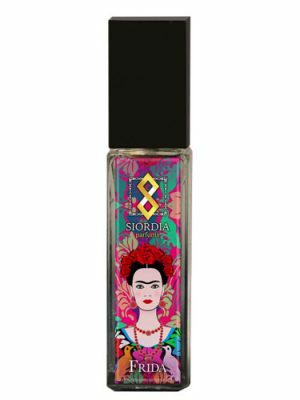 Starts off with a powerful floral burst, but my skin eats this one completely, within few hours. It’s a shame because this is exactly the kind of deep, complex floral I like. I like this. I am always interested in floral fragrances that can be worn by men, especially if they are a bit edgy. 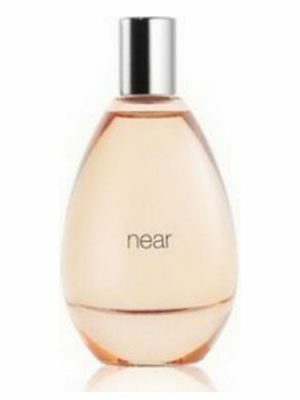 This fragrance starts with narcissus and bergamot and dries down to a narcissus-oakmoss combo on my skin. The floral is rich and of high quality and not sweet, but rather dry and a bit dusty, perhaps due to the oakmoss. Unisex and perhaps even leaning towards the masculine spectrum. Recommended. This is rather special. On me, this is all lovely florals, with a touch of amber. It felt a bit sharp when it first went on, but after it dried down, it was all there – the narcissus and jasmine soft and sweet, but in no way overpowering. 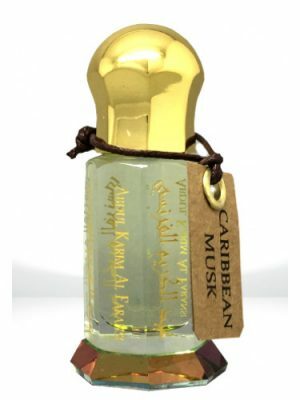 The bergamot cuts through the sweetness, and the oakmoss adds a lovely fresh, woody-green note. Four hours in, and it had settled into a deliciously soft, creamy, almost buttery floral – every time I caught a whiff of it, which was very often, I found myself drawing in a big slow breath to hoover up as much of the scent as I can. It’s elegant and classy, but not in a snooty way. Rather, it’s a restrained classy, as I suspect that too much of any one of these ingredients and it could become a too-sweet, shouty, look-at-me frag. Quite simply, it is quality ingredients, beautifully blended, in just the right amounts, all playing nicely together – quietly elegant, effortlessly classy and oh-so-delicious. We suffer from a glut of celebrity/designer frags here, with a few “niche” houses thrown in, but there are so very many we just don’t get here at all, and Bruno Fazzolari is one of them. So a big shout out and thank you to purecaramel for the samples! – I’m so happy I got to try it. It’s right up there for longevity too – it lasted a good 12 hours on me. A second wearing of this has revealed another stunner. 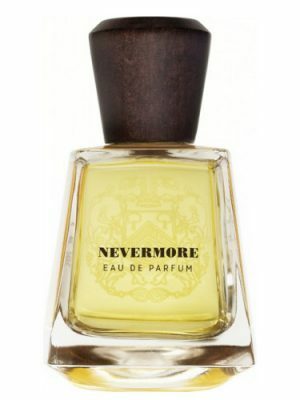 The Bergamot and Narcisse makes it something I could just about wear as a male. of the Narcisse family. I can almost eat it! Impressed enough to purchase for my girl’s Wardroom for Spring!! This piece is gorgeous. It has altered ever so slightly. The Narcisse is set back in the landscape.Funnily, it makes it much more wearable for me as a male. Into MY wardrobe it goes. Another touch, most welcome, is a signed postcard with artwork that expresses what he is thinking. I really must get Stateside to taste his visual. This is quite simply a Masterpiece. I just received this today 10/20/2014 and I am on hour five and I can not stop sniffing my wrist. Deadidol has composed such a great summation of this soon to be sought after classic that I must stand up and say Bravo! But in my humble opinion I differ with him in one important aspect and that is I like this one so much more that the original Au Dela, which is excellent in it’s own right. It seems to be so much more potent in it’s execution especially during it’s introductory phase. I do know one thing from all of this that I am hooked on Bruno’s narcissus adaptation as it goes hand in hand with the supporting cast. This literally takes my breath away. This is the best scent I smelled so far this calendar year. 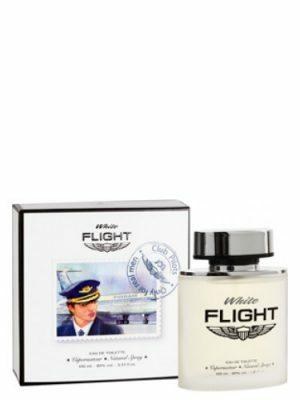 Excellent modern day take on a upper echelon & high society fragrance that would feel comfortable in the Lord Grantham realm. Although the structure is similar to the original Au Delà, this version feels like less of a out-and-out chypre and more of a focused floral. 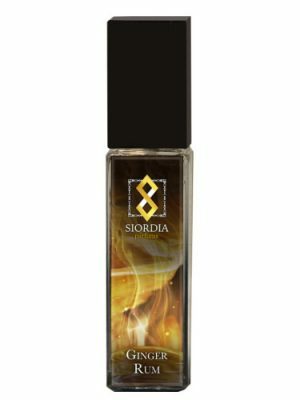 The profile of the narcissus used in this scent is green and herbal with a balsamic undertone. It lends the initial scent a sharper, more No. 19-ish feel, but sensitively so. 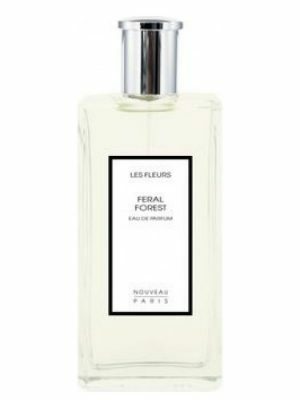 When compared to the narcissus featured in CB I Hate Perfume’s spendy soliflore, Au Delà’s comes across as refined and crystalline whereas the CB is a murky and somewhat hay-like. That’s largely because the CB scent, while great in its own way, isn’t a composed affair; it simply spotlights a rare extraction. In contrast, this narcissus is developed to work with the original fragrance in an appealing way. When weighed against the standard Au Delà, it seems that the introductory neroli has either been dialed back or is overridden by the narcissus. The stealth jasmine is still detectable, but the overall impression of the opening is more of a galbanum-esque affair—quite green and sharp. The balsamic undercurrent of the narcissus slides seamlessly into the mid/base that appears to be a similar mossy amber as what came prior. As bitterness subsides, the soft herbal notes remain, and the scent smooths out for a gently powdered finale. The regular Au Delà is a compellingly authentic and old-timey chypre, whereas this is modernized, yet still feels somehow from the past. Although I personally prefer the overall atmosphere of the original, this limited edition run is all about the main note and highlights it accordingly. And, as far as narcissus perfumes go, you’d be hard pressed to find something more dedicated and thoughtful.